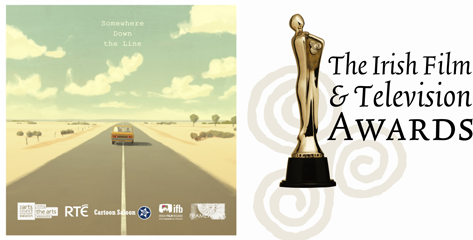 Worked as Clean up artist on the 2015 IFTA Winning Short, "Somewhere Down the Line"
You can find a full list of awards and nominations here! 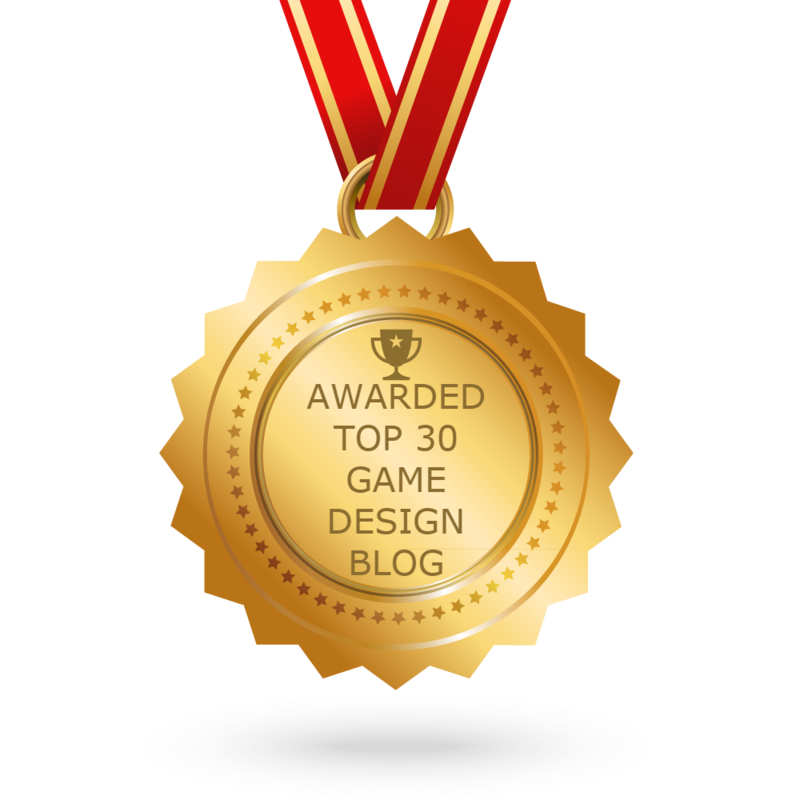 I am an award winning game developer, writer and artist. I was named one of Develop magazines 30 Under 30 developers of 2012. 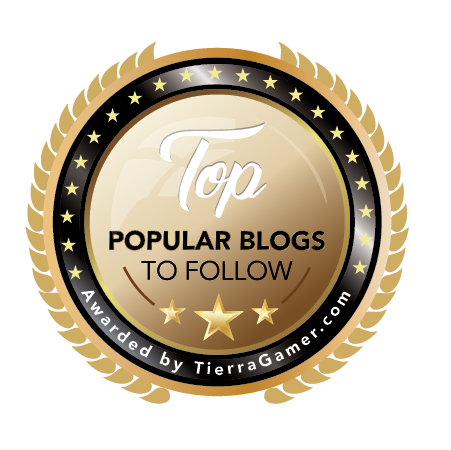 I previously founded Eyesodic Games and developed the award winning Reapers End and Life After Us games. I have over 9 years’ experience in games design, concept design and animation using industry standard tools. 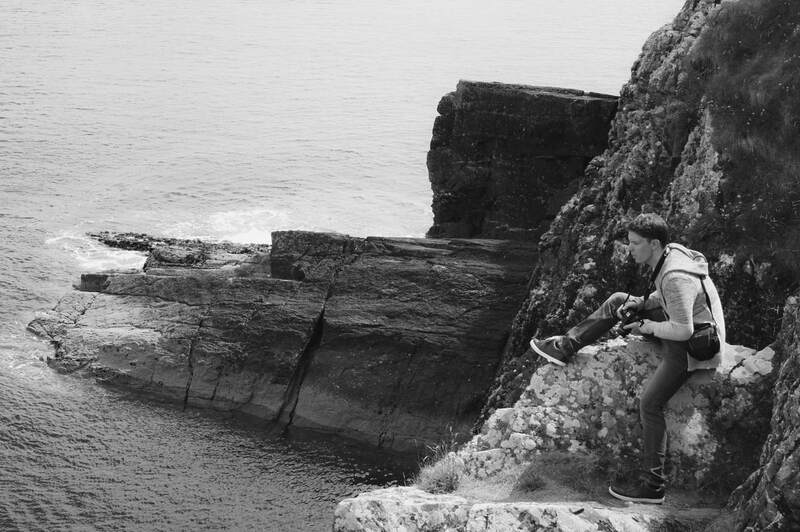 I have also worked at the three time Oscar nominated animation studio, Cartoon Saloon on the multi-award winning short "Somewhere Down the Line" and spoken at several events about games design such as the Games Fleadh and the globally recognized Dublin international film festival as well as teaching game design. To see a summary of my skills and experience, download my résumé.